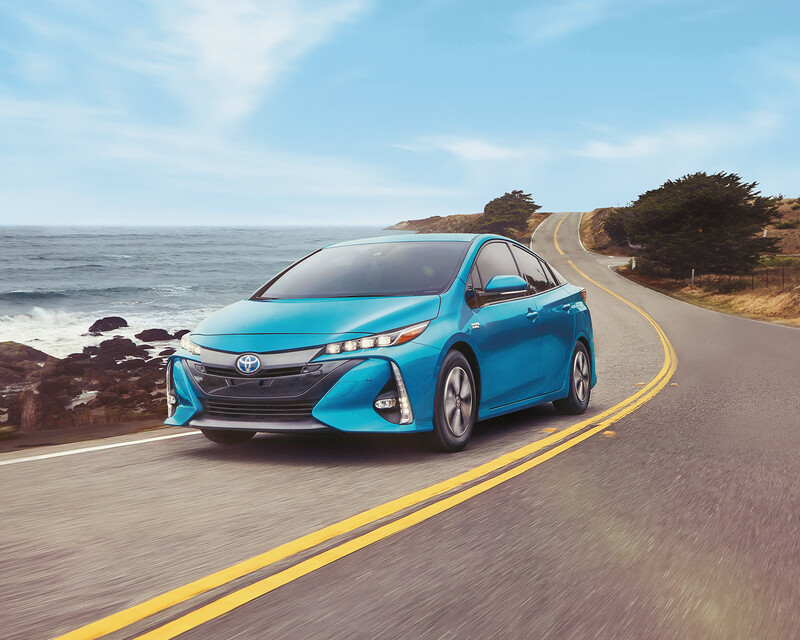 The 2019 Prius Prime perfectly balances what you need and what you want in one stylish package. 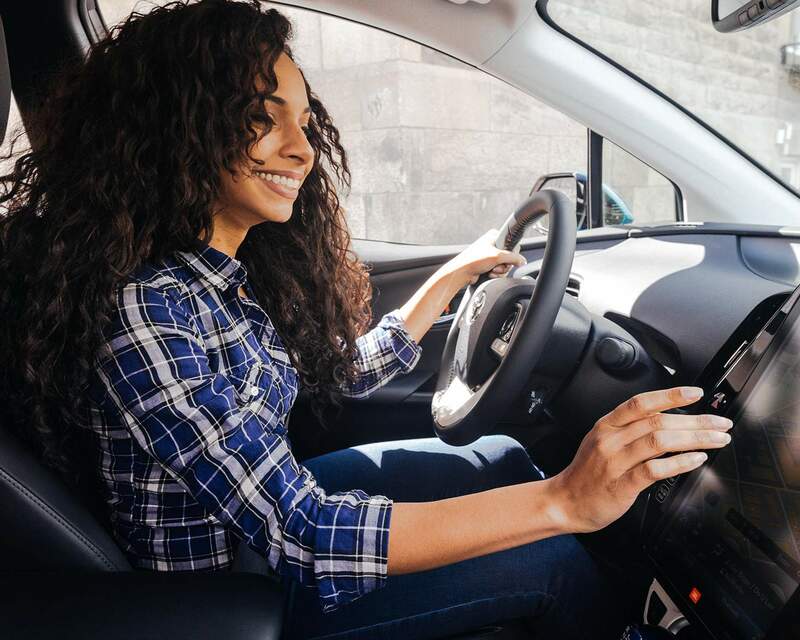 Inside and out, Prime has been purposefully designed with an uncompromising approach to give you the most out of every drive. 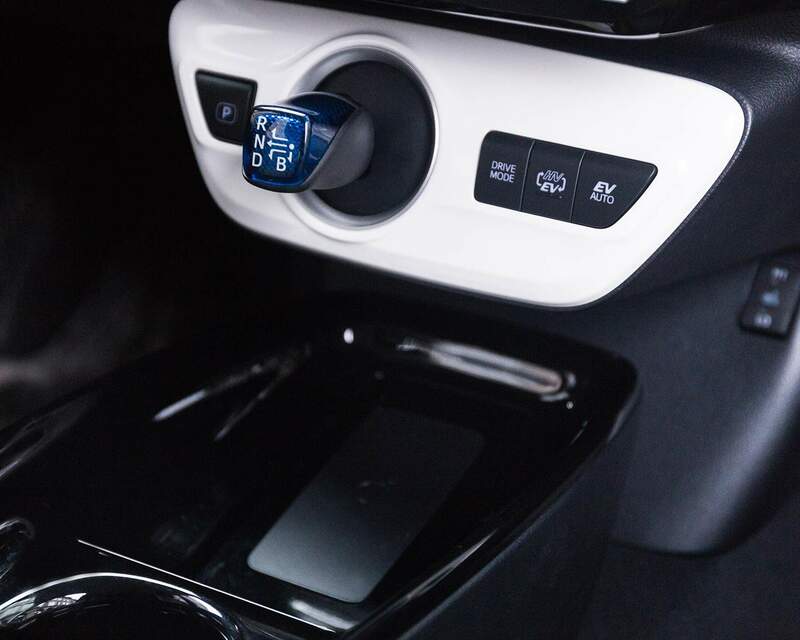 The modern, spacious interior is crafted with premium materials and thoughtful touches that offer you a whole new level of comfort to enjoy. 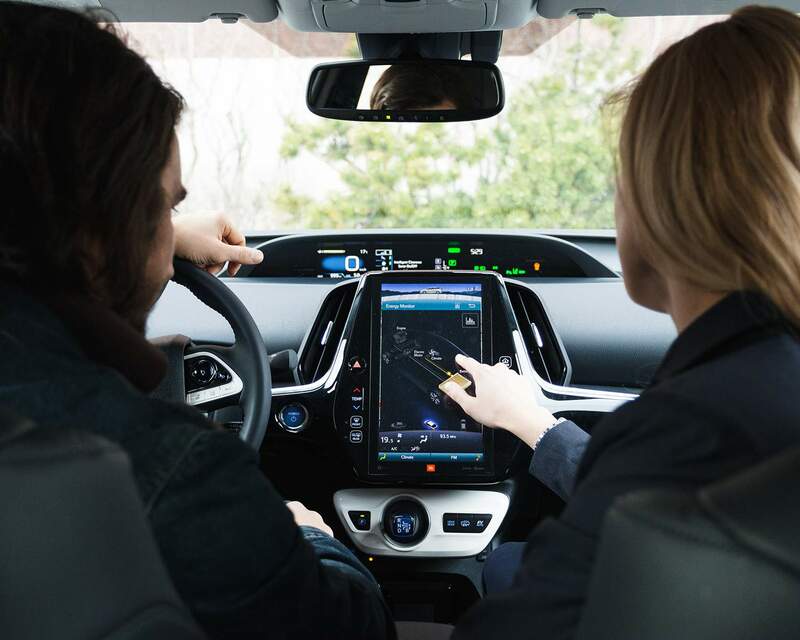 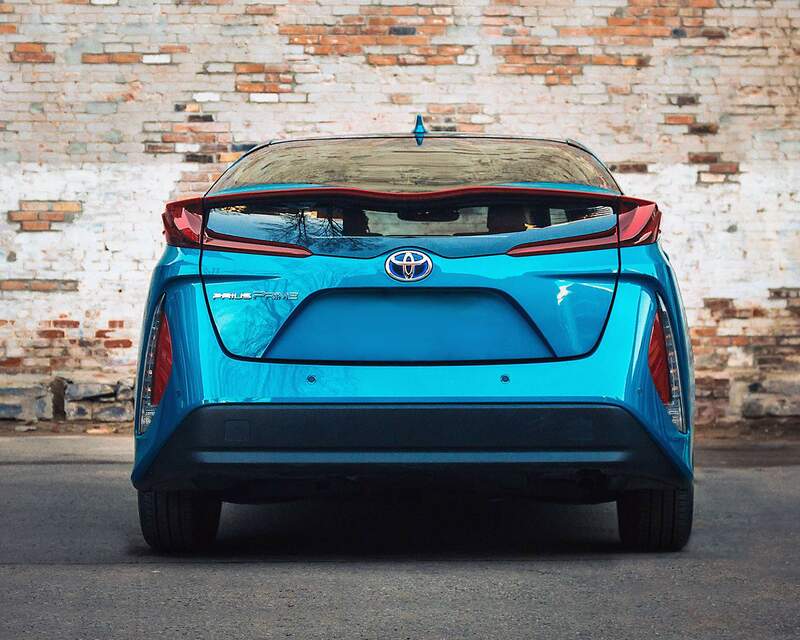 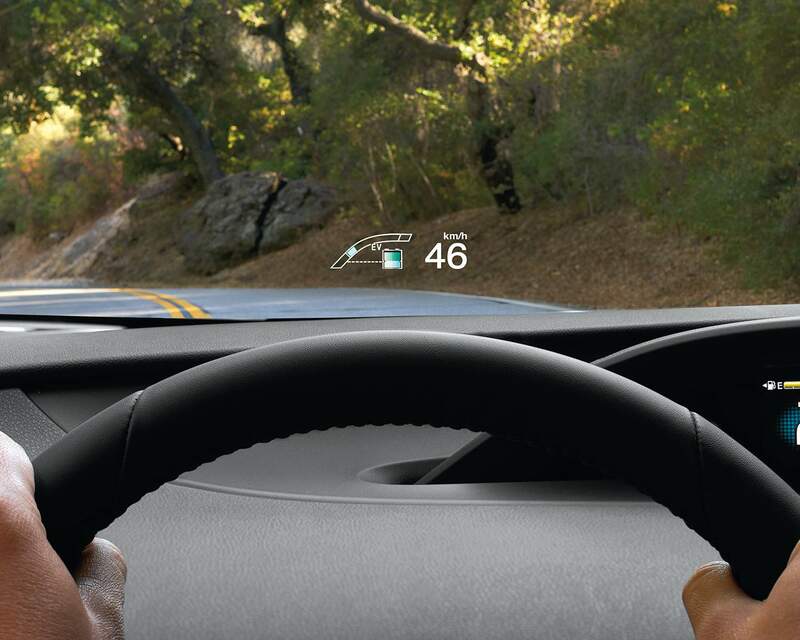 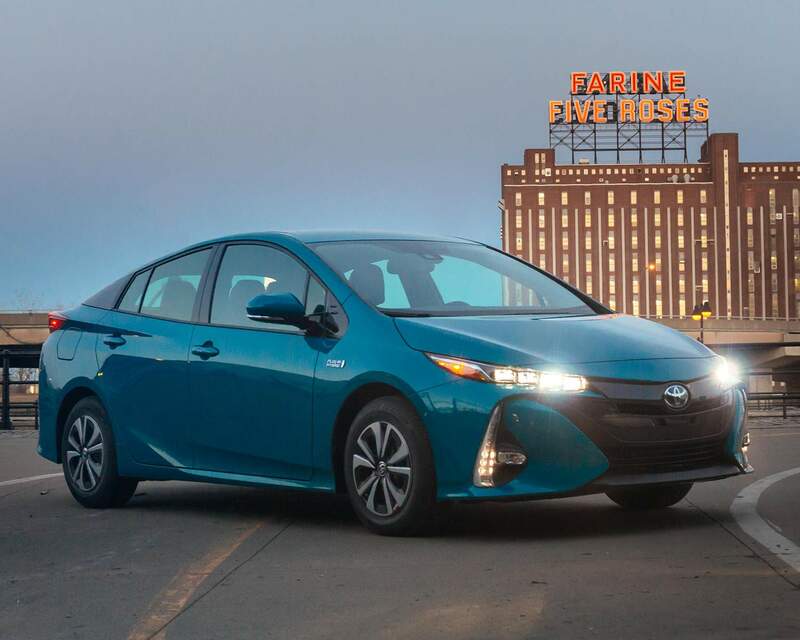 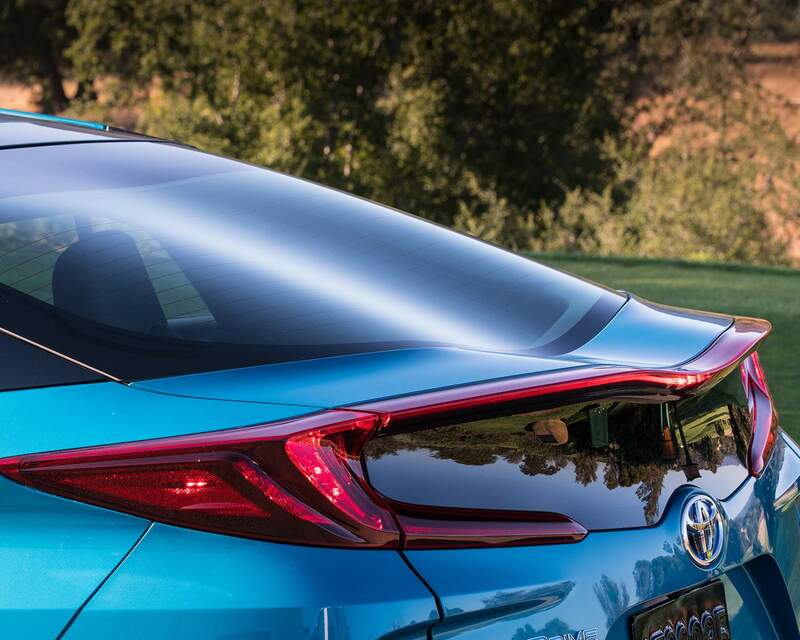 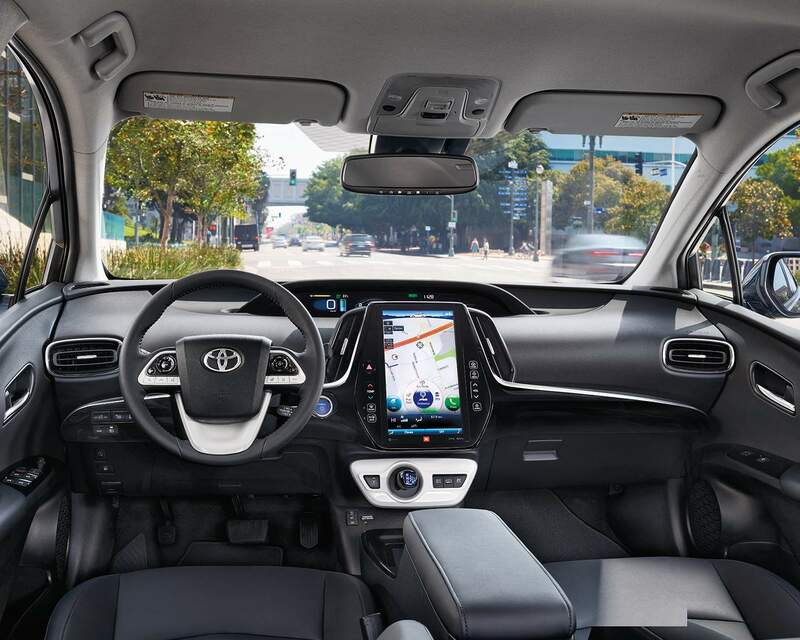 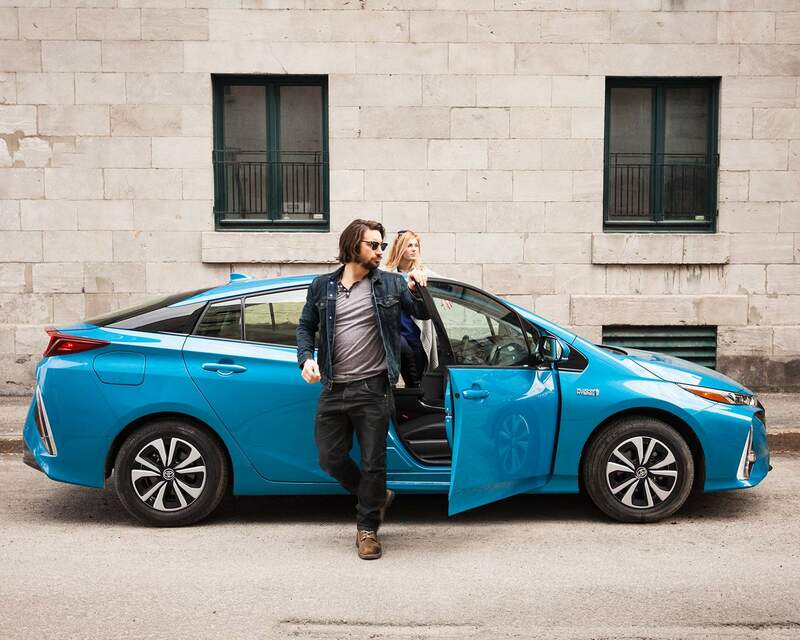 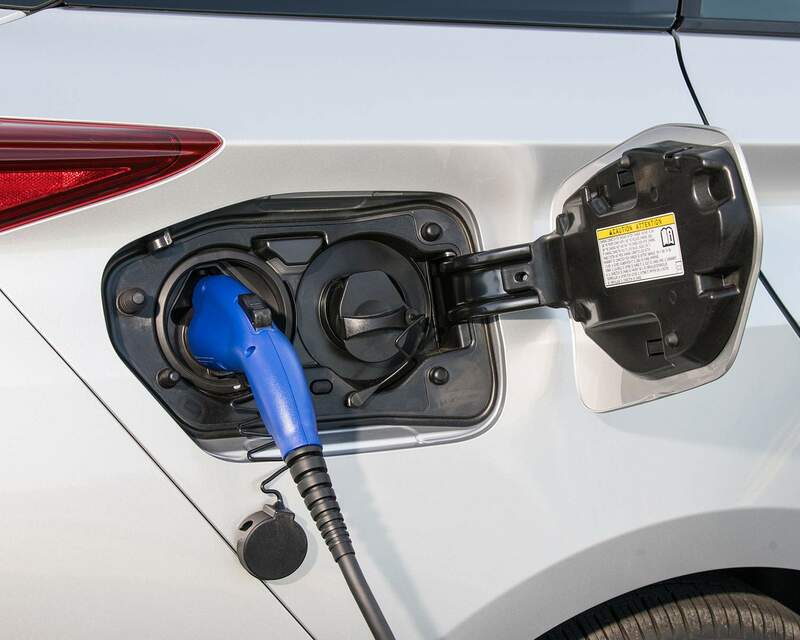 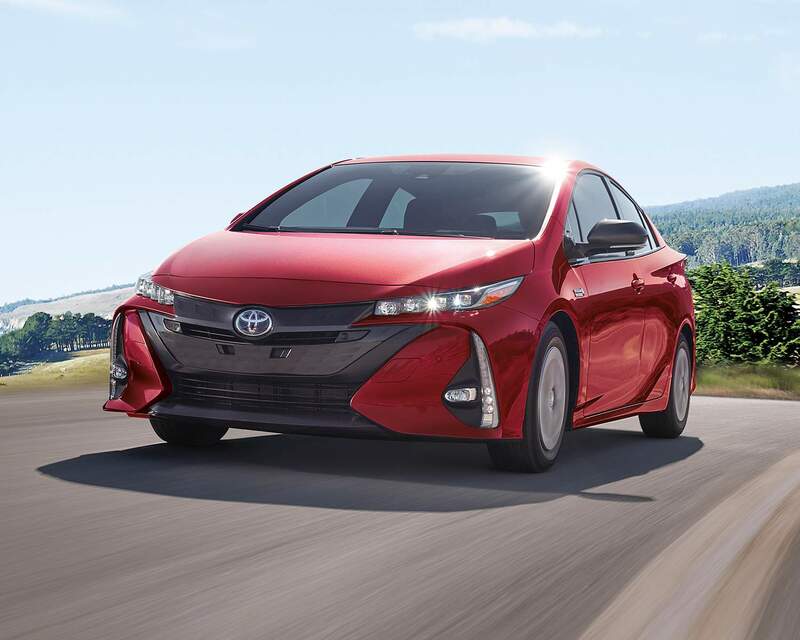 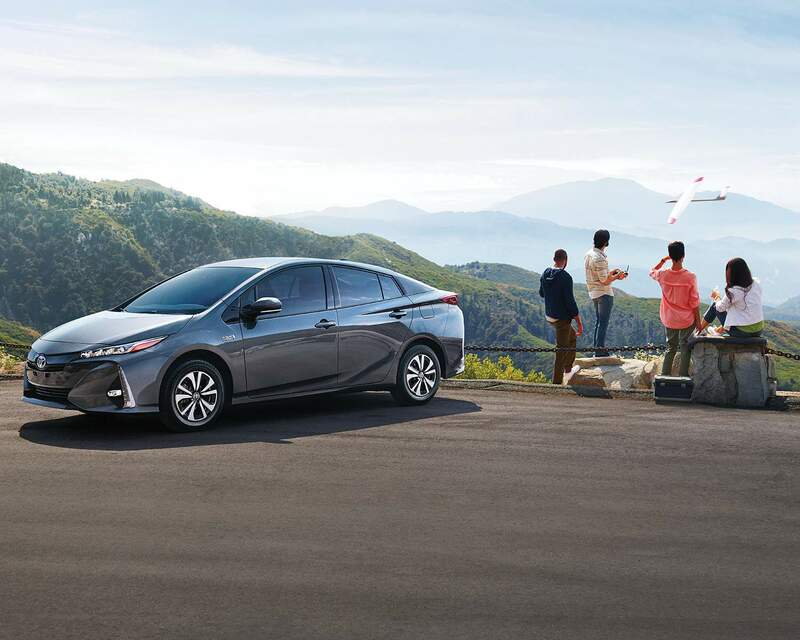 With available intuitive technology like 11.6” Touch Panel Display, Head-Up Display, Intelligent Clearance Sonar, and Intelligent Parking Assist, the Prius Prime conveniently simplifies everyday life and makes the most of your drive.